Save the date! 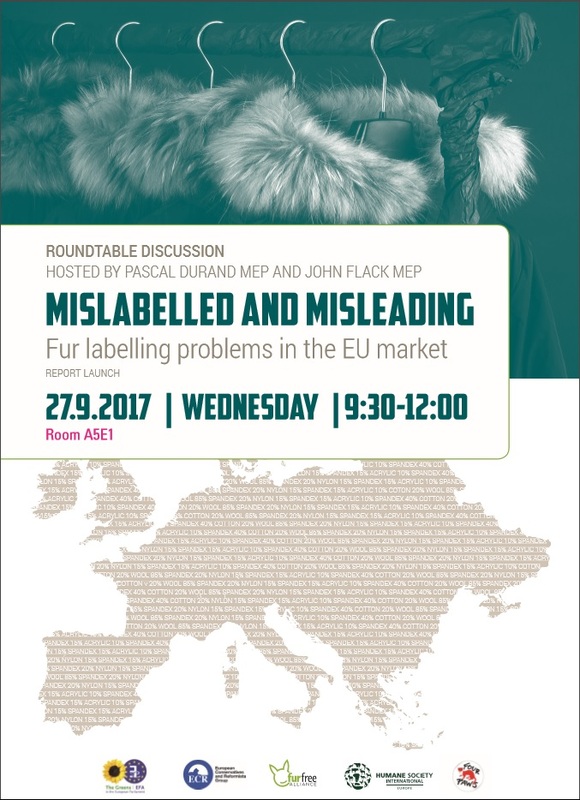 Mislabelled and Misleading: Fur Labelling Problems in the EU Market: report launch in the European Parliament, on Wednesday 27 September 2017, 9.30-12.00. 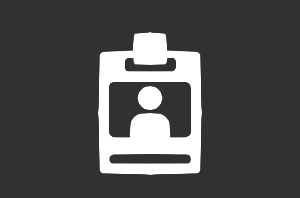 Co-organised with FOUR PAWS Europe, Humane Society International/Europe and Fur Free Alliance.